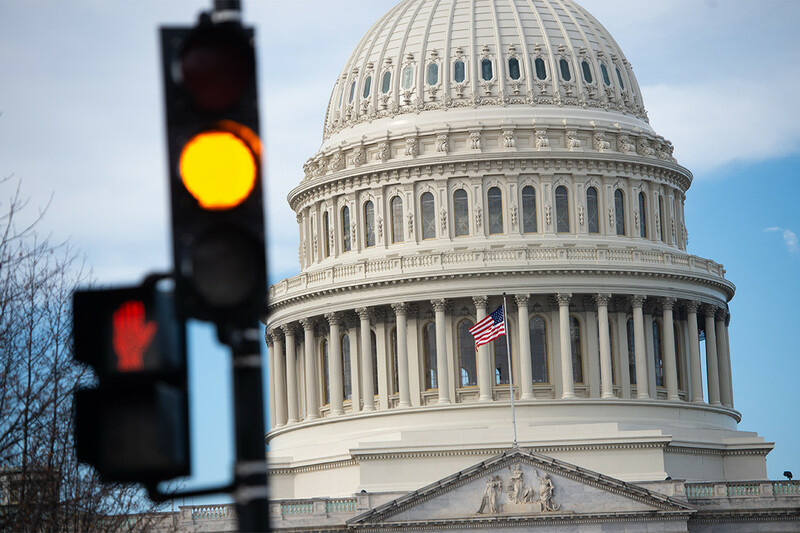 GOVERNMENT SHUTDOWN talks take a turn for the worse A stopgap Homeland Security bill is being discussed now. en. Lindsey Graham (R-.S.C.) told Fox News’ Maria Bartiromo that the president would not sign a bill that would limit the number of detention beds.